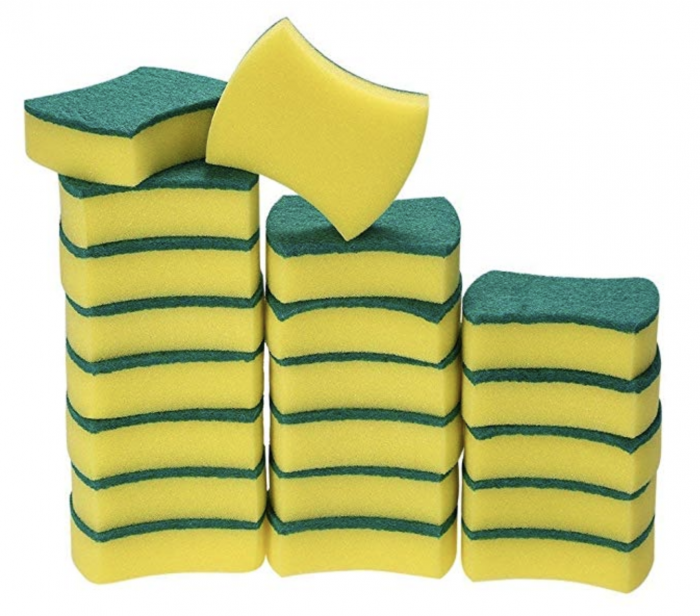 Amazon currently has this 20-pack of Heavy Duty Scrub Sponges for just $7.69 when you use coupon code KFUW7P66 at checkout. If you don’t care about name brand, this is a really great way to stock up on sponges! Valid through November 30th, while supplies last.